The Bluetooth Bridge 0-10V LED controller connects luminaires into a Bluetooth mesh ecosystem. The Bluetooth Bridge can be installed in any electrical box or LED fixture to provide wireless 0-10 dimming control and monitoring. The Bluetooth Bridge is being offered in two configurations. Fulham’s Model CTBRCB02JM02 Bluetooth Bridge provides wireless on/off and 0-10V dimming controls for a transmission range up to 50 meters/160 feet at 2.4GHz. The Bluetooth Bridge has 120 to 277VAC input, as well as a sensor input for motion controls and daylight harvesting. 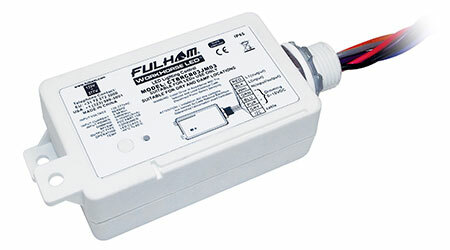 Fulham’s Model CTBRCB03JM03-PC offers additional functionality, including power metering and color tuning. Both units are designed for indoor or outdoor use at operating temperatures from -40 F to 140 F.
The Bridge can be commissioned, controlled, and monitored using an app on any Bluetooth-enabled device, such as a tablet or smartphone. Fulham is offering a free lighting commissioning app to support its BLE products. 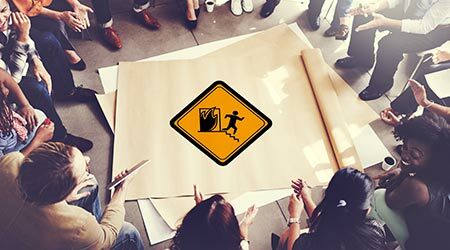 The app can be used to remotely program and monitor Bluetooth mesh-connected luminaires. Fees will be charged based on the number of luminaires being commissioned.